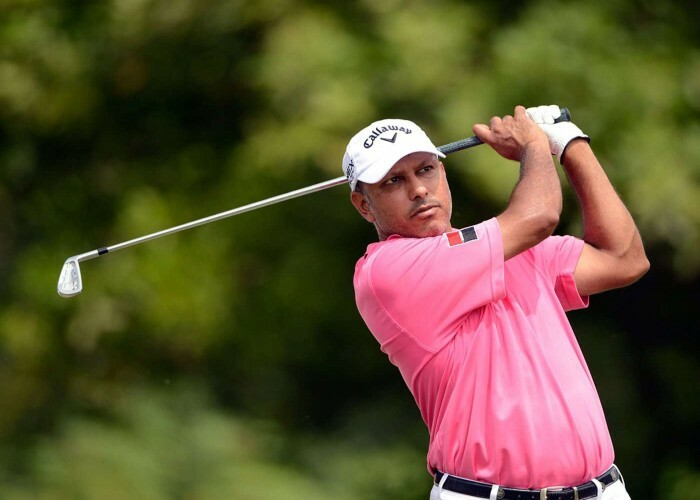 Born on 15th December 1971, Jeev Milkha Singh is a professional golf player from India. Secured the first place at the Volvo China Open, held on 16th April 2006. It was held in Beijing, China. Born on 15th december 1976, Bhaichung Bhutia is a former Indian footballer who has contributed a lot to the Indian football team, playing as a striker in several national as well as International football events. He has 104 international caps which is the most number of caps earned by an Indian footballer. 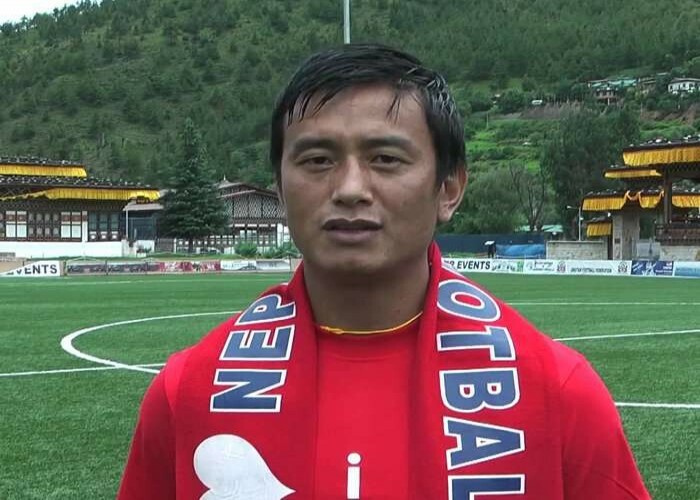 He is the founder of “Bhaichung Bhutia Football Schools” situated in Delhi that provides souped up training to the future footballers of India. 1996- After winning the Indian National Football League with JCT Mills, Bhutia was named as the "1996 Player of the Year". 1998- The Government of India honored him with the prestigious "Arjuna Award" for being one of the torch bearers for the Indian football team in international events. 1999- He played for Bury Football club in Europe being the second Indian footballer next to Mohammed Salim who has played a professional football match in Europe. 2002- He netted two goals at the LG Cup as a key member of the Indian team to blow the competition away and contributed his best to the East Bengal Club in the ASEAN Club Championship with a goal at finals which concluded a 3-1 win over BEC Tero Sasana F.C., and was honored as the "Man of the Match". 2005- At the Indian National Football League season, the 'All India Football Federation (AIFF)' honored him as the "Player of the National Football League". 2008- Bhutia was bestowed with the fourth highest civilian award of India "Padma Shri"
2014- He received the "Bang Bhushan" Award by the Government of Bengal. The first ever Indian woman freestyle wrestler to have qualified for the Olympics, Geeta Phogat from Haryana was born on 15th December 1988. She won India’s first ever gold medal in women’s wrestling at the Commonwealth Games, held in New Delhi, in 2010, beating Emily Bensted from Australia in the gold medal match. Phogat won a gold medal in the Wrestling FILA Asian Olympic Qualification Tournament that concluded at Almaty, Kazakhstan in April 2012. At the 2013 Commonwealth Wrestling Championship that was held in Johannesburg, South Africa, Geeta finished second, clinching a silver medal in women's freestyle 59 kg category. 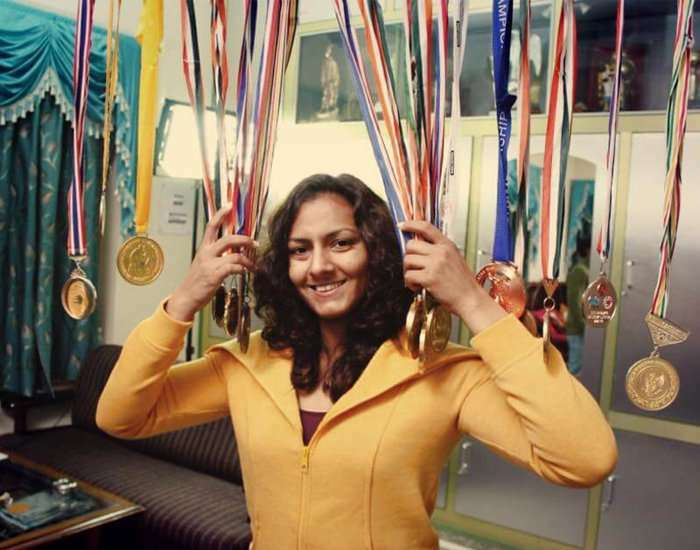 Geeta won a bronze medal at the 2015 Asian Championships, held in Doha.